Mercy Suburban Hospital in East Norriton, Montgomery County. 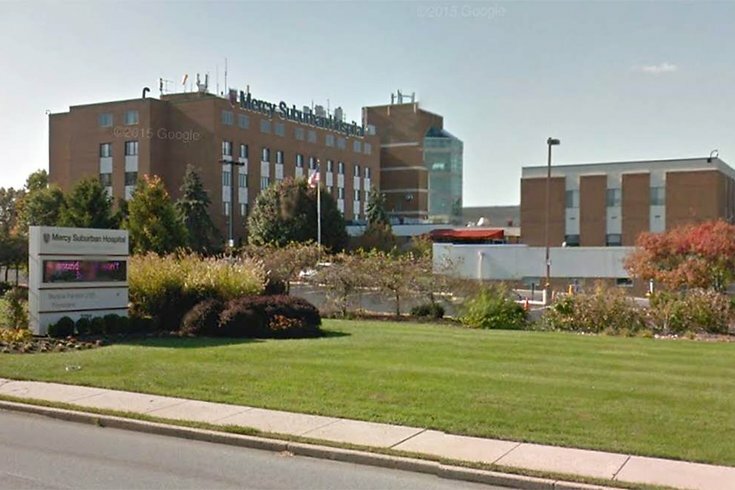 A settlement has been reached between the federal government and Mercy Suburban Hospital in East Norriton, Montgomery County, after an HIV-positive patient accused the hospital of discrimination. In 2013, an HIV-positive patient was allegedly turned away from a Mercy bariatric facility without evaluation or treatment because the patient was HIV-positive, according to the U.S. Attorney's Office in Philadelphia. The hospital's alleged actions amounted to violations of Title III of the Americans with Disabilities Act (ADA) for refusal to treat an HIV-positive patient at one of its facilities, U.S. Attorney Zane Memeger said in a news release. As a result of an investigation, information released by Memeger's office said that Mercy agreed to pay $20,000 to the complainant and a $5,000 U.S. civil penalty. According to the release, Mercy has also agreed to implement a non-discrimination policy, advertise that policy, and adequately train employees and contractors regarding the policy. Under the terms of the settlement, however, the civil claims are allegations only, as there has been no determination of civil liability, and Mercy denies any such liability.